Cowabunga! 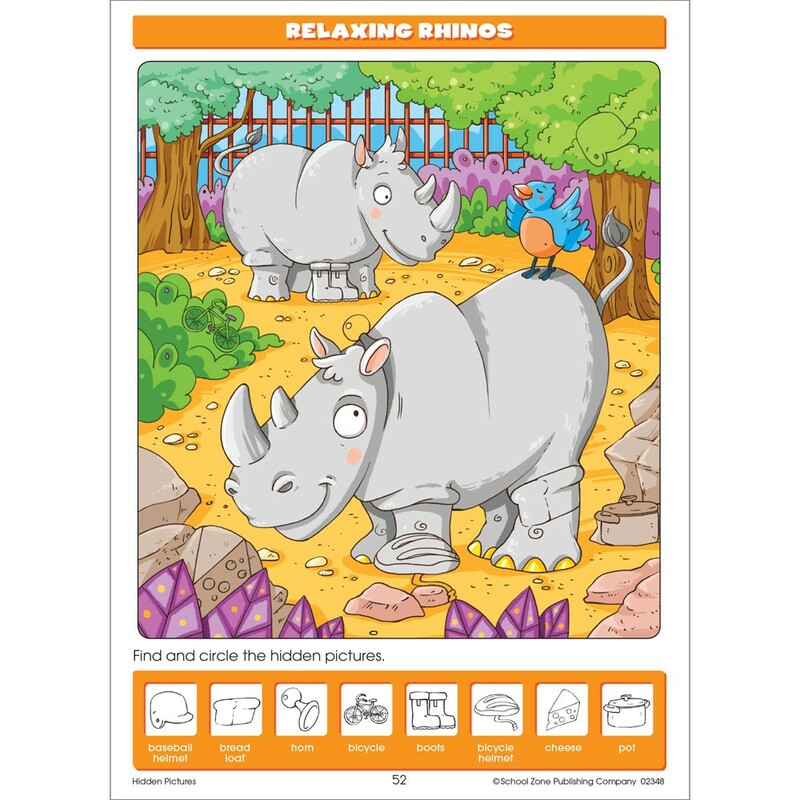 Can you find the cat, the candle, the carrot, the chicken and other Cs in the Cowabunga Island scene of the Hidden Pictures Activity Book - 64 Pages? 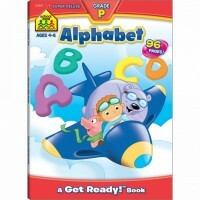 There's a hidden picture for each letter of the alphabet so that kids can practice and reinforce beginning letter sounds. And that's not all. 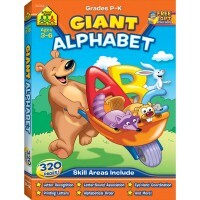 After the alphabet, there are more pages for kids to develop their visual sleuthing, eye-hand coordination, counting, and identification skills. 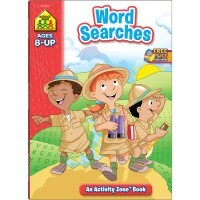 From the Pumpkin Patch to the Campfire themes, kids will search for word pictures hidden on each page of this delightfully illustrated, fun-filled workbook. School Zone Hidden Pictures Activity Book - 64 Pages offers a great way to keep kids perceptual skills sharp all year round! 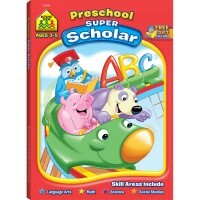 Fun features and big benefits include 64 pages of colorful, silly illustrations; Golden Scholar Club free download gift card; perforated pages great for individual worksheets; parent guide inside front cover; more activities to share inside back cover. 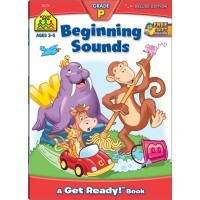 This Educational Toys Planet's Hidden Pictures workbook is a perfect year-round learning tool at a great price. 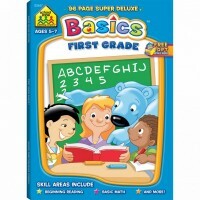 Dimensions of package 0.5" x 8.25" x 10.5"
Write your own review of Hidden Pictures Activity Book - 64 Pages. 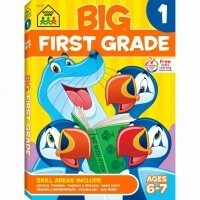 Rating: 5 I recommend ages 3-5 by By A customer My kids love this! Too easy for my 6 yr old, but he still loves them! 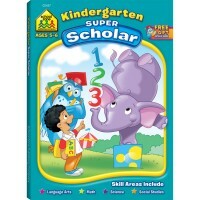 Perfect for my 3.5 yr old! Rating: 5 Love to search and find! by By A customer My toddler and I love these books. 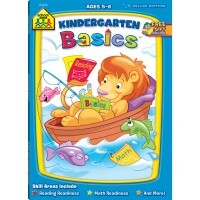 He’s great at finding all the items and it’s an entertaining book that can keep his attention. Rating: 5 Would recommend by By A customer Granddaughter loves it. We enjoy doing it together. Rating: 4 Four Stars by By A customer Fun pastime for pre-schoolers! 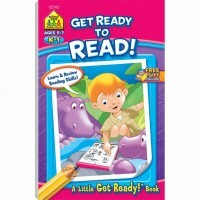 Rating: 5 Five Stars by By A customer Great pictures and easy for kids to do. 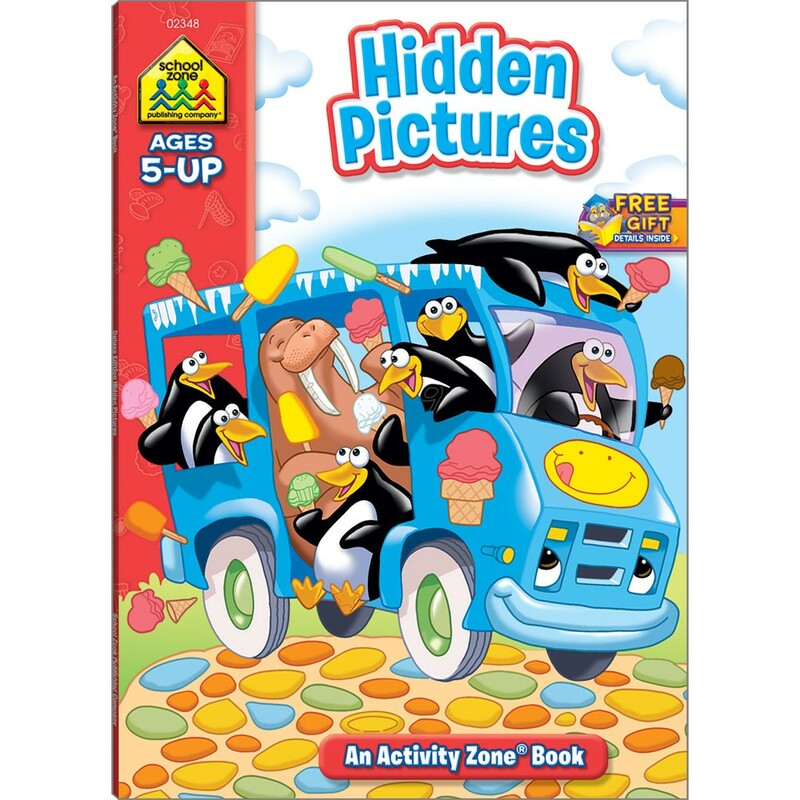 Rating: 5 Fun For A 4 Year Old by By A customer My 4yr old is fascinated with hidden picture activities and he just loves this book. It is well worth its price. 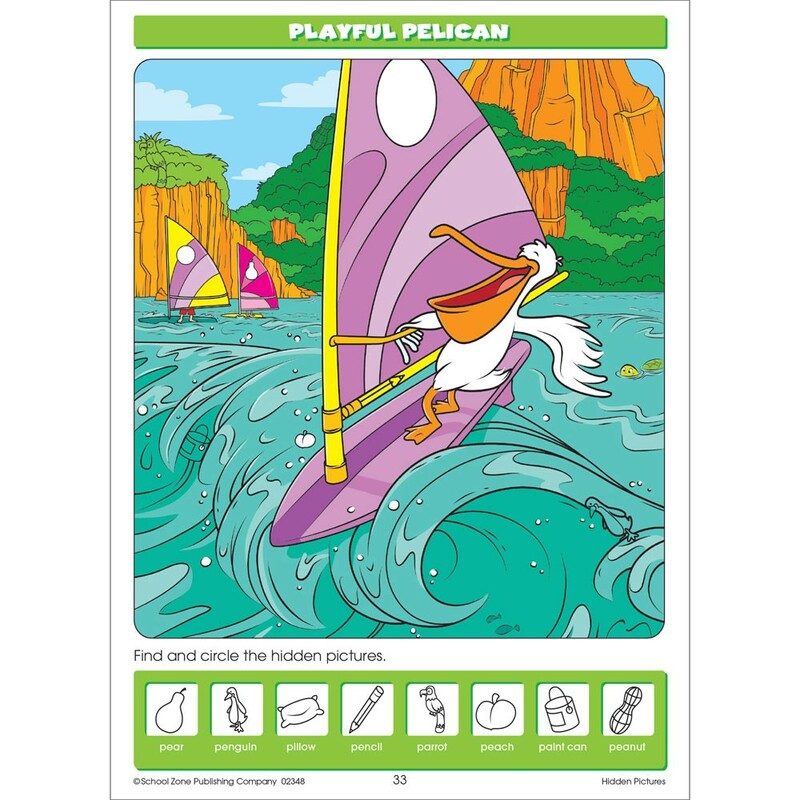 Rating: 5 Well done activity book by Monica Hidden Pictures Activity Book is excellent. 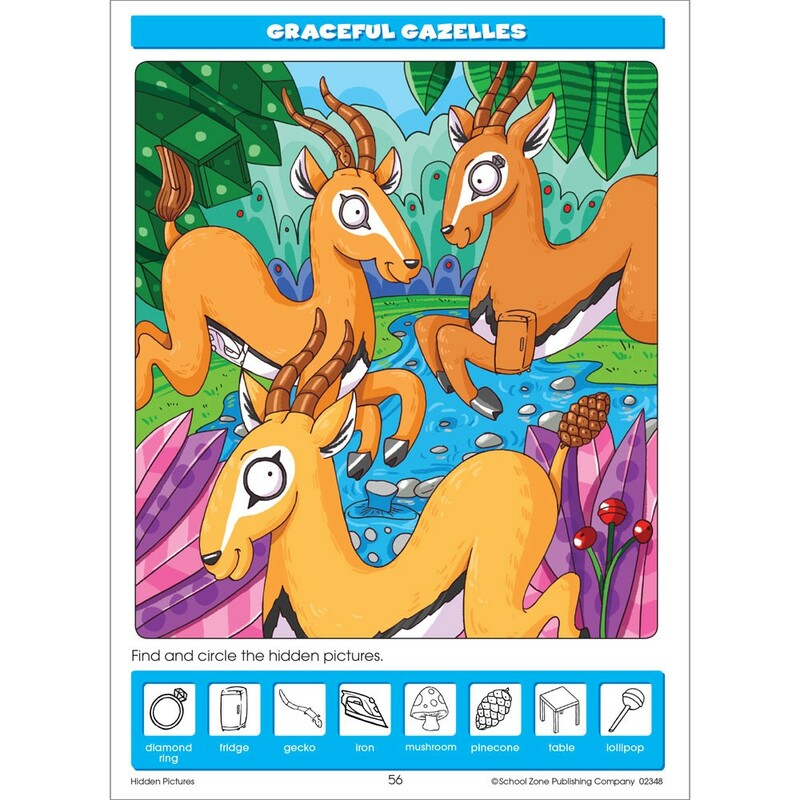 Rating: 5 Lots of fun with hidden pictures by By A customer We purchased this for our youngest granddaughter but both girls love the book as do their parents.